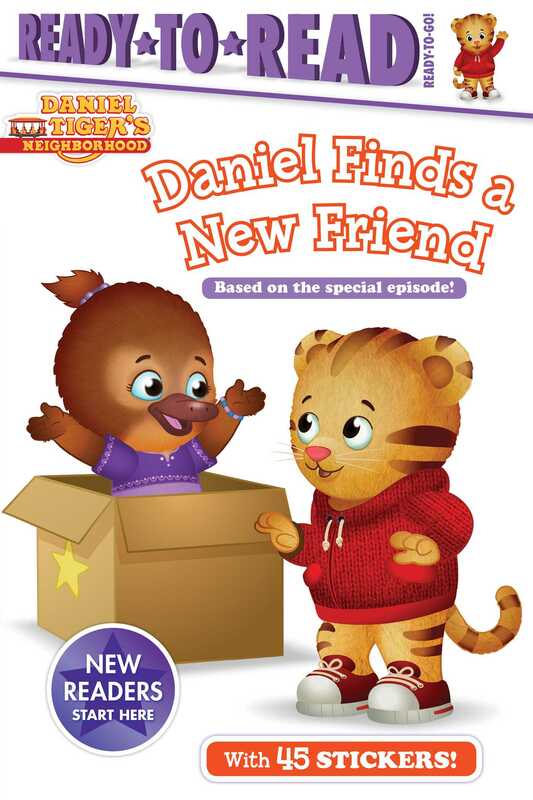 Join Daniel as he plays a game of hide-and-seek with his new neighbor in this Ready-to-Go! Ready-to-Read starring Daniel Tiger! Perfect for kids at the beginning of their reading journeys, Daniel Finds a New Friend was written for children who have learned the alphabet and are ready to start reading! And what better way to get kids excited than with a fun story featuring words they can actually read and starring their favorite tiger star? Each Ready-to-Go! Ready-to-Read includes a note to parents explaining what their child can expect, a guide at the beginning for readers to become familiar with the words they will encounter in the story, and reading comprehension questions at the end. Each Ready-to-Go! story contains about 100 words and features sight words, rhyming words, and repetition to help children reinforce their new reading skills. In this book, readers will learn twenty-one sight words, and two words from one word family. So come on and get reading with Daniel! This paperback edition comes with two sheets of stickers!